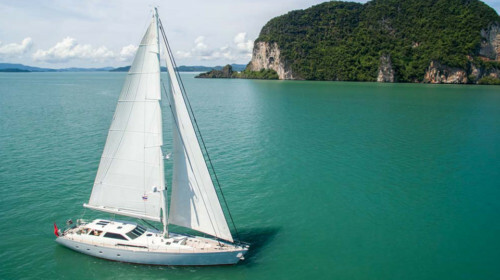 Blue Lagoon 70 available for private yacht charters in Phuket. 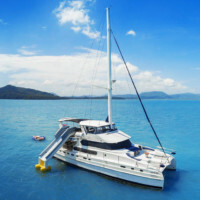 Catamaran Charter Phuket with Boat in the Bay. 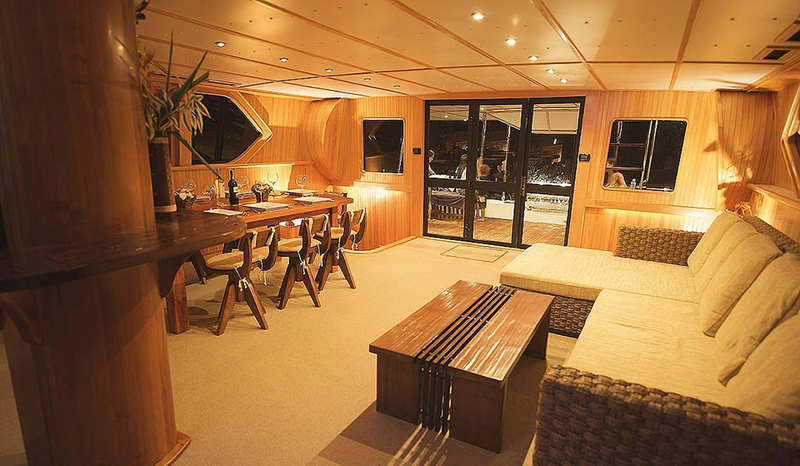 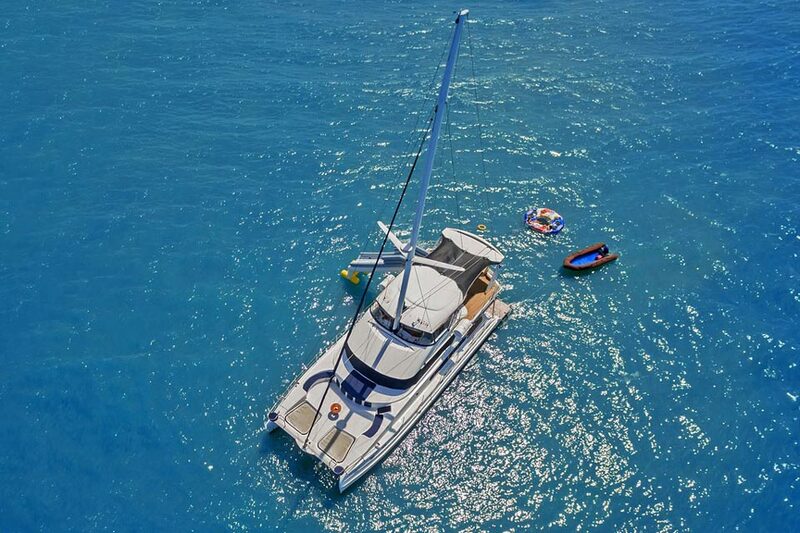 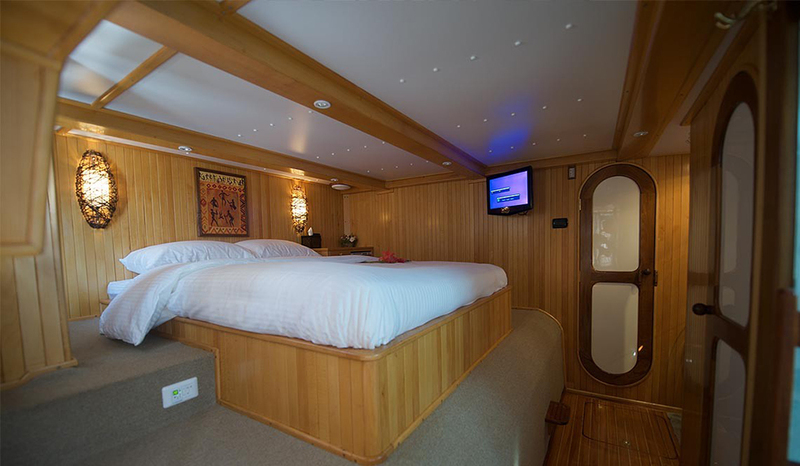 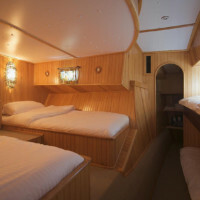 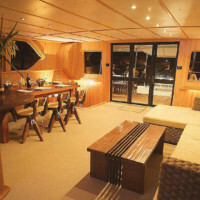 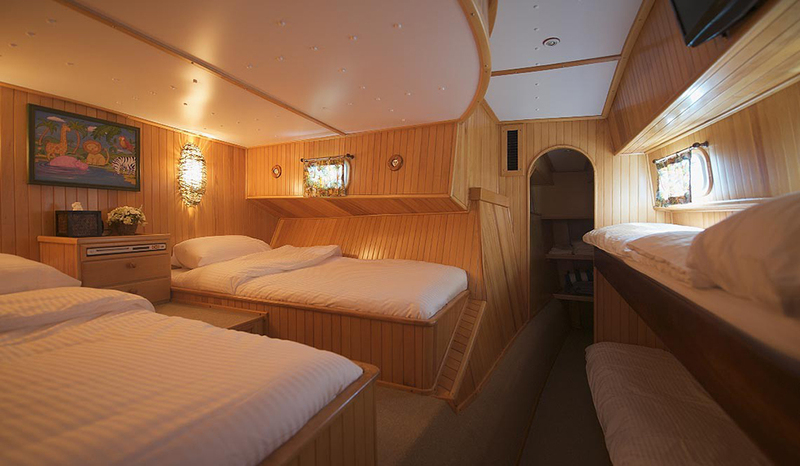 You will like this sailing catamaran for its large space, incredible crew, and fantastic choice of entertainment. 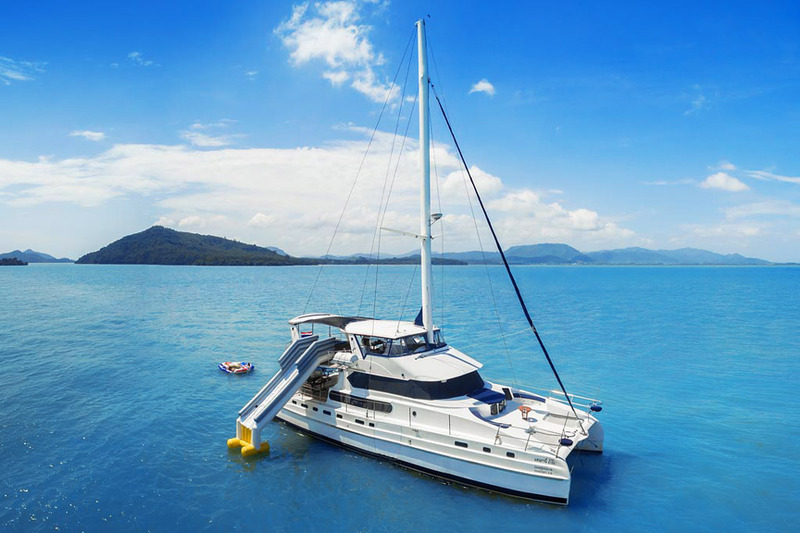 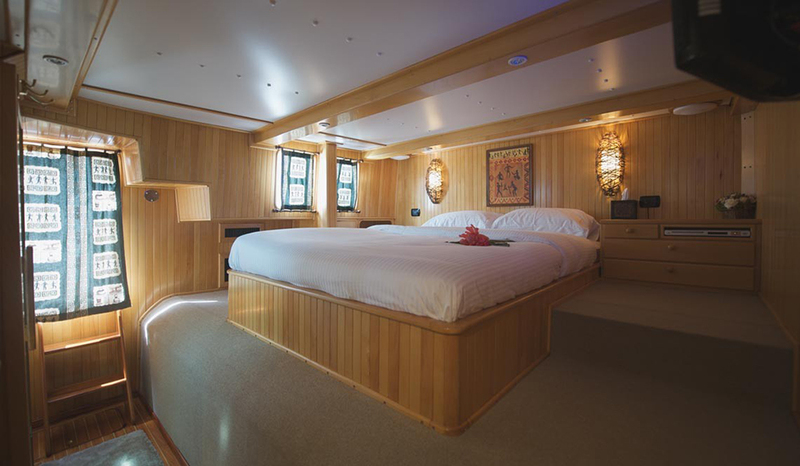 Being one of the few charter boats in Phuket that can take up to 60 passengers for a day cruise and 16 passengers for an overnight charter, this spacious Blue Lagoon 70 catamaran has enjoyed great success. 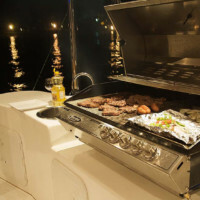 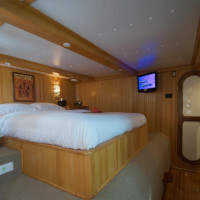 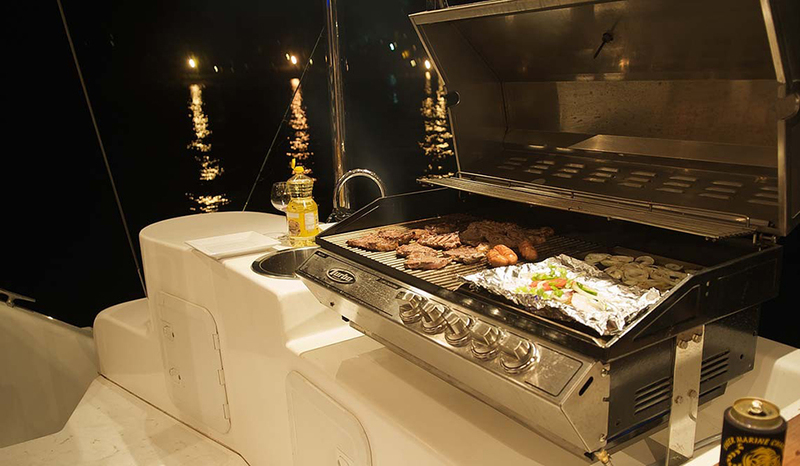 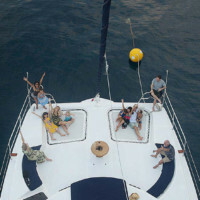 Its wonderful crew are true experts in turning your day out into a memorable experience. 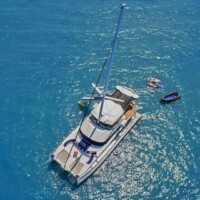 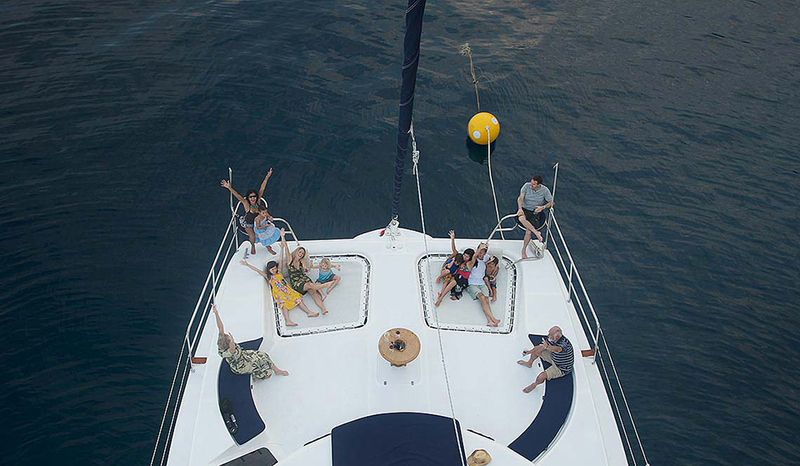 The catamaran is perfect for weddings, as well as pre and post wedding cruises, birthday celebrations, corporate events, and stag and hen parties. 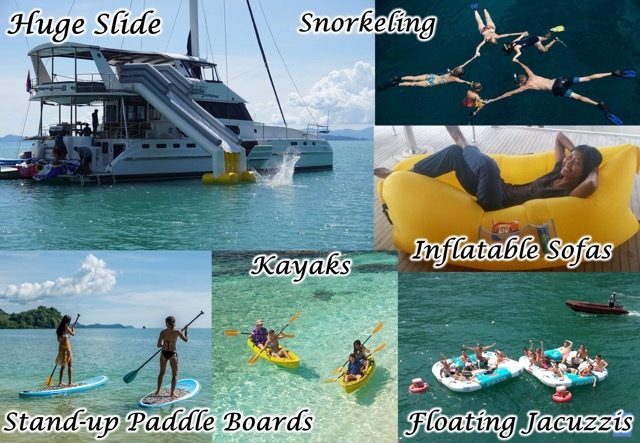 Have an unforgettable trip to the Secret Beach located on one of the islands in southern Phang Nga Bay. 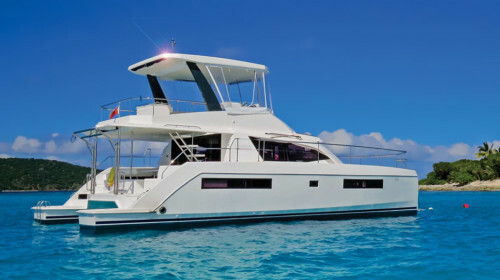 It is a superb sweep of soft sand that offers the shade of dozens of many tropical trees. 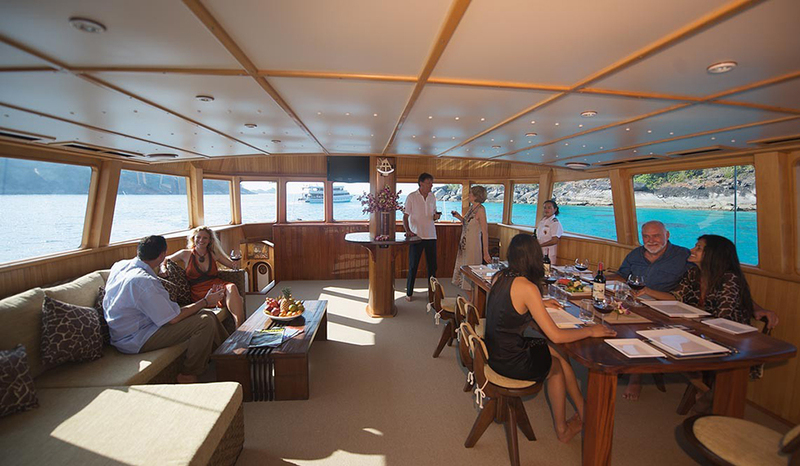 There are many games and activities to enjoy whilst your delicious lunch is being prepared by our chefs. 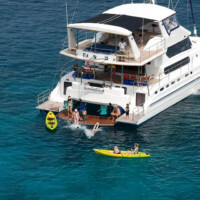 And after lunch you can relax in hammocks in the shade of the trees. 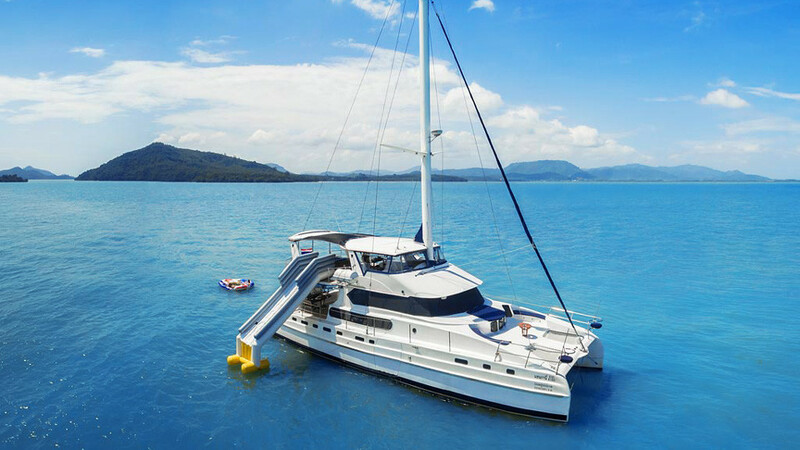 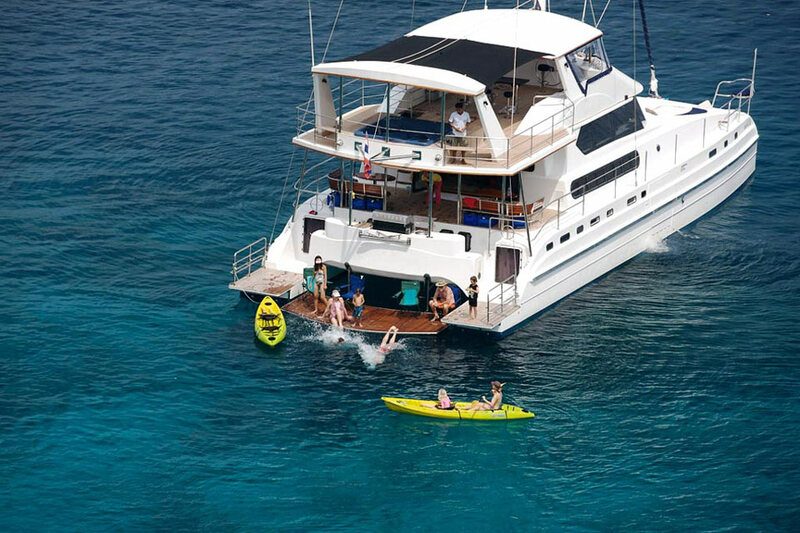 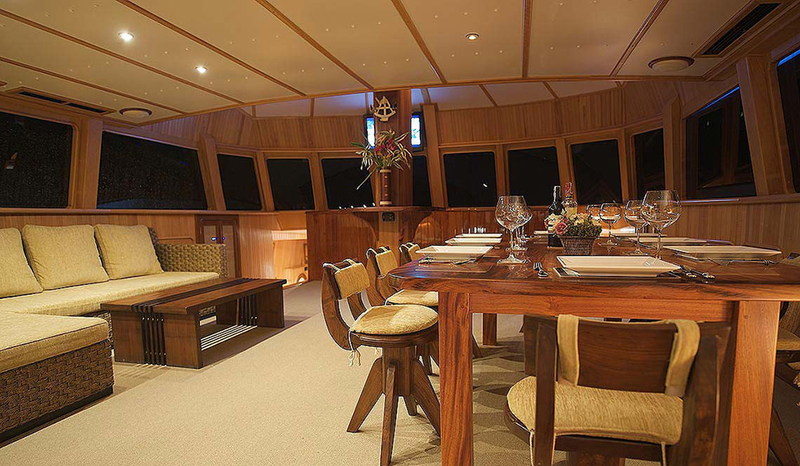 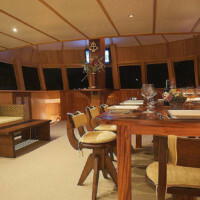 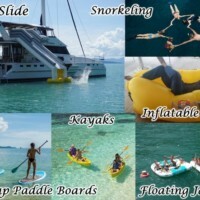 Contact Boat in the Bay today for charter inquiries on this and other catamarans in Phuket.